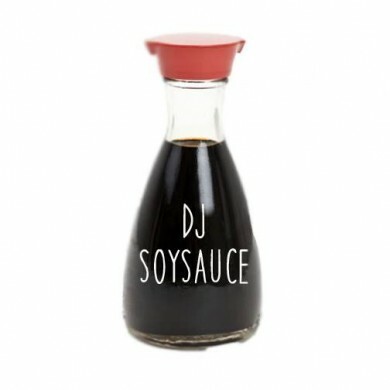 So, turns out that DJ SoySauce is actually a duo consisting of the guy in the picture and another anonymous producer. 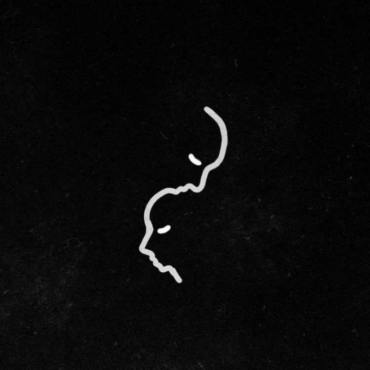 Regardless of who made this gem, You Haunt Me, originally by Sir Sly, is a masterpiece inspired by Ryan Hemsworth sucking on a single green grape during a Skype call. 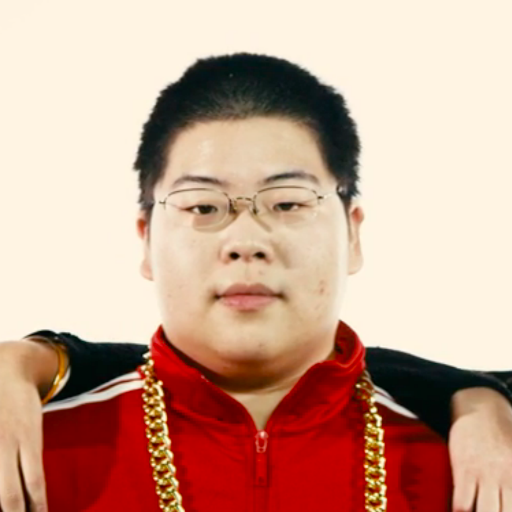 After listening to the song 394 times I can imagine the adventure of that grape.